Trying my hand at shooting instant film on a Mamiya RX67 iiD. It’s a beast. 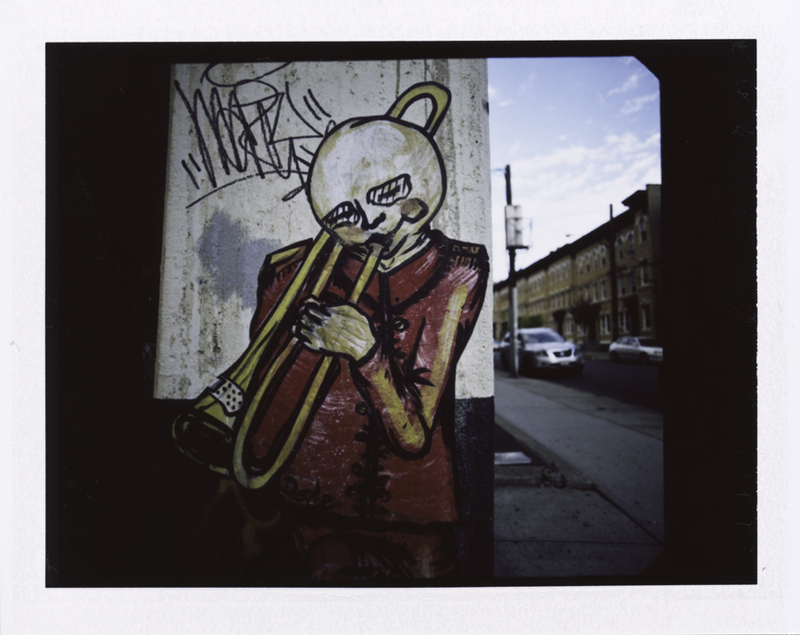 Fuji FP100C. 50/4.5.